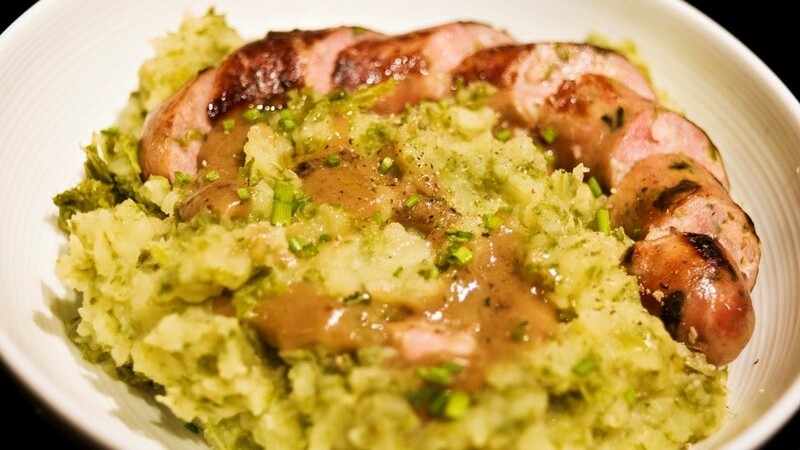 We all know that the Dutch cuisine isn’t as famous as the French or Spanish cuisines, but there are many Dutch foods which are absolutely delicious! 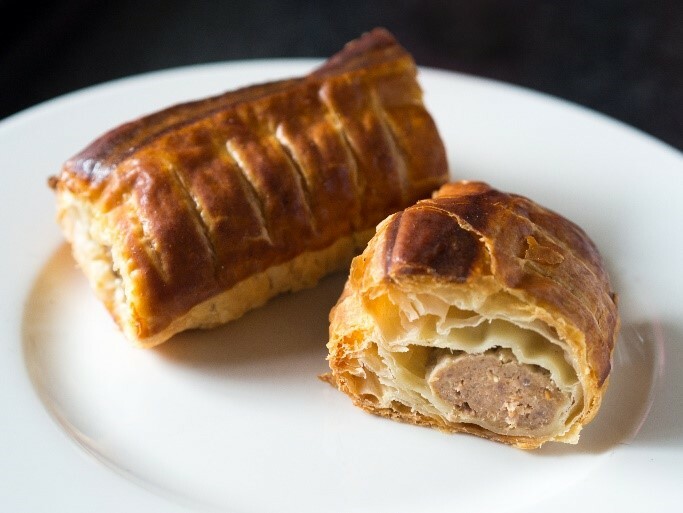 During your stay in The Netherlands, you need to try the following foods at least once. You will be surprised about how tasteful everything is! 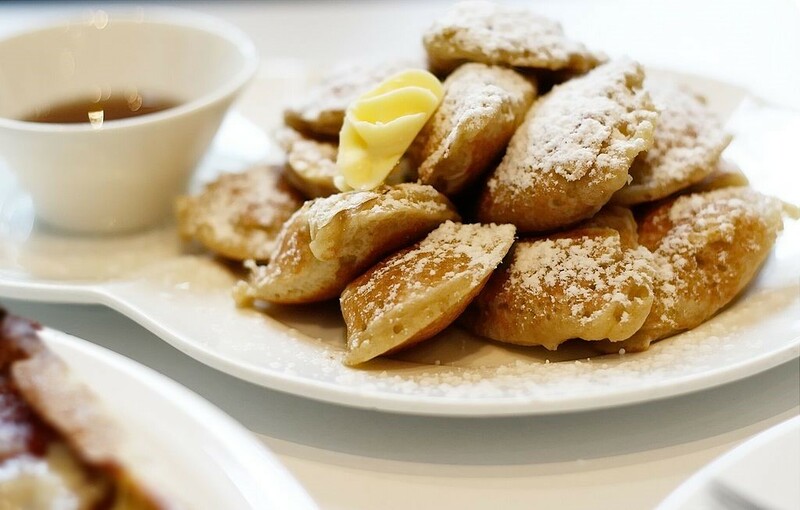 Poffertjes are small, fluffy pancakes which are typically served with powdered sugar and butter. 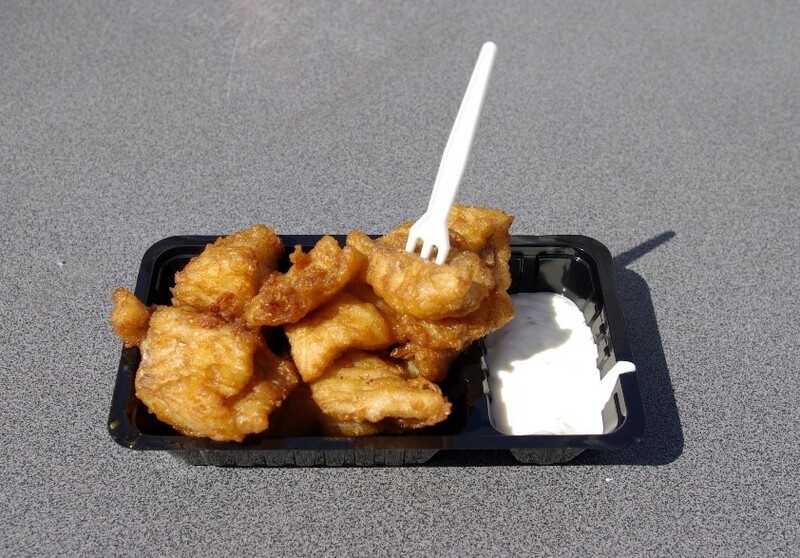 Most Dutchies eat this tasteful treat in fall and winter at outdoor markets. Here several stands usually serve poffertjes on a little paper plate with a tiny fork. Sometimes you also find a poffertjes stand at the market on Vredenburg square on Saturdays! This is a delicious pie with a light crust, often filled with fruits like cherries or apricots. 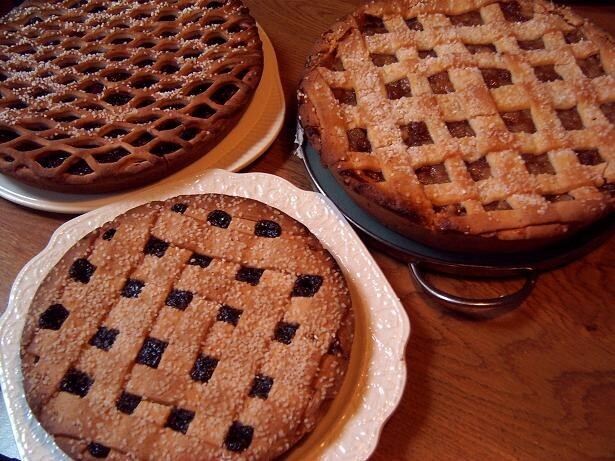 This type of pie is originally from Limburg, in the south of the Netherlands. 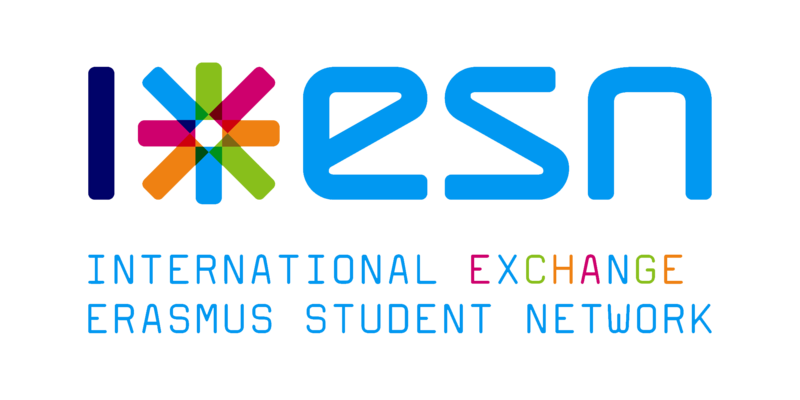 In this area you can taste the best Limburgse vlaai, especially in Maastricht. Are you not planning on going there any time soon? Then go visit Multivlaai in Hoogcatharijne. Here they serve also all different types of vlaai. Bitterballen are small crunchy snacks, with a savory filling. The filling is a gooey mixture of chopped beef broth, flour, butter and herbs (‘ragout’). 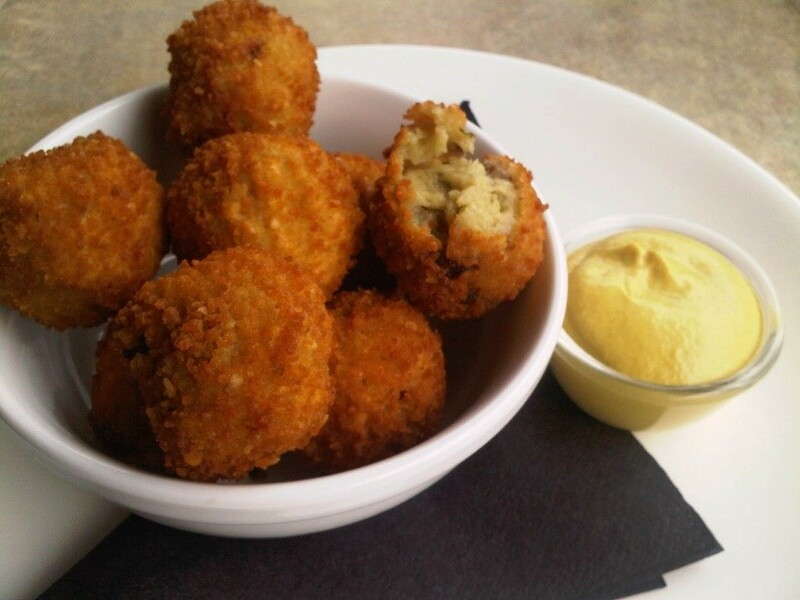 Order this typical Dutch snack during a round of beers at Bar Walden or Café Hofman, or any other café in Utrecht. Be careful when you bite through the crust, because the ragout filling is often very hot! Which of these foods are you going to try first? Let us know in the comments below!